Up Next at the Playhouse! 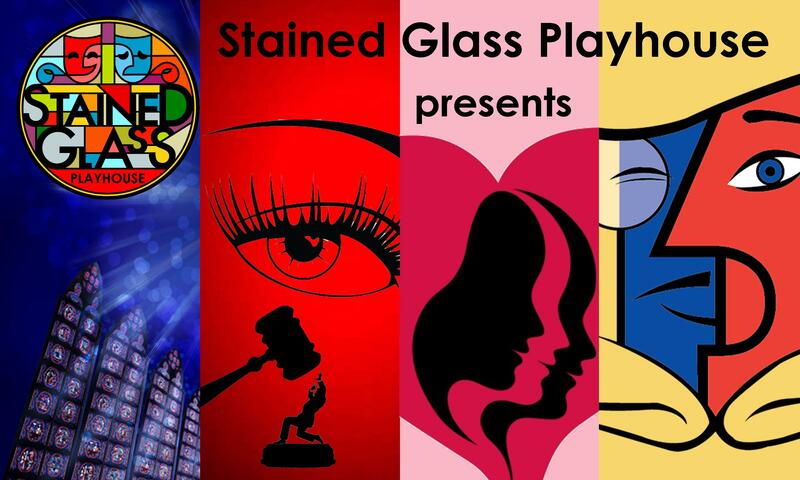 Stained Glass Playhouse is a non-profit community theatre specializing in affordable, professional-quality productions in a small, intimate setting. Located in the former sanctuary of Marvin United Methodist Church in Winston-Salem, North Carolina, Stained Glass Playhouse offers productions and theatrical events which encompass moral messages, family values, and community issues. Don't take our word for it! Read reviews from other Stained Glass Playhouse patrons, or submit your own on our Facebook page! 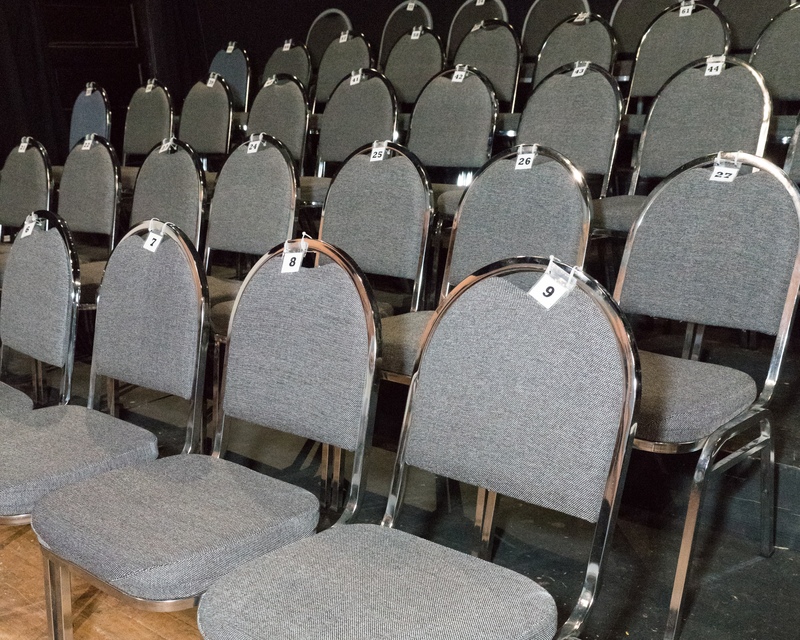 For the comfort of our patrons, we’ve recently replaced our old rubber mesh chairs with fabric upholstered auditorium seating. Become a permanent part of the fabric of Stained Glass Playhouse! 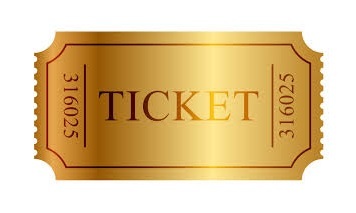 For your tax deductible donation of just $30 (per seat), you can become a Seat Sponsor, and commemorate your gift with an engraved plaque that will be permanently attached to one of our new seats. We are now offering advertising space in our programs, as well as show and season sponsorship opportunities to interested individuals and companies. Our four productions each year take place in July/August, November, February, and May. 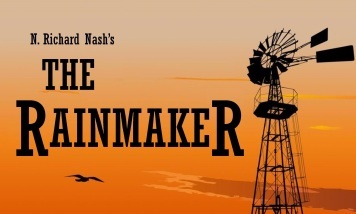 Each production runs for three weekends, with shows on Friday and Saturday nights at 8 pm and Sunday afternoons at 3 pm. Stained Glass Playhouse is located at 4401 Indiana Avenue, Winston-Salem, NC 27105, in the old sanctuary of Marvin United Methodist Church. If you would like more information about Stained Glass Playhouse, or are interested in volunteering with us, please click the Contact Us button below and fill out the contact form.